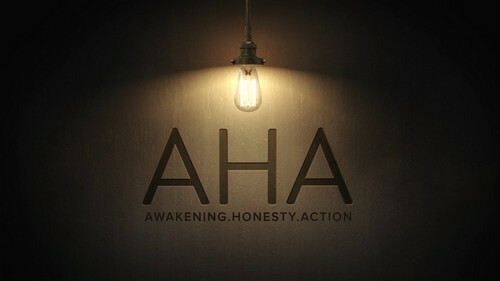 This Sunday will conclude our Aha series with a message on " The Final Aha." I hope you will come and bring a friend. Don't miss this series conclusion! Our first ever Alamance County Pilgrimage is one week away. To join us for this special day, we need registrations by Monday at the latest! Please register today if you plan to join us. We will be welcoming friends from First Baptist Church and the larger community as we learn more about our local community. 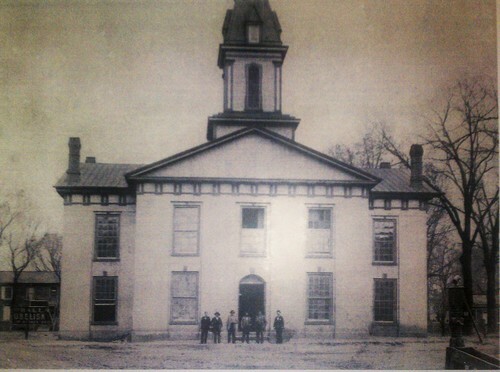 In a time when political rhetoric often imagines two Americas—one urban, one rural—we will engage the grounds of the Alamance County Courthouse and its complex history as a place of “Red String” resistance to the Civil War, a lynching site during the Redemption movement, and a contemporary space where racial disparities of our criminal justice system are played out. One week from this Sunday, we will be celebrating our annual Faith Promise Sunday where all are invited to prayerfully consider a pledge/commitment to second mile giving to missions ( first mile giving is a disciple's regular tithes and offerings - the "first fruits" from God's blessings and provision in our lives). This year we have a special treat for you! 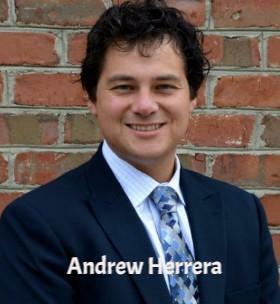 We welcome Andrew Herrera as our guest speaker who will be speaking to us on the topic: "Saving the lives of women and children in forgotten communities." He is currently the executive director of Curamericas, one of the missions that Faith Promise gifts helps to support. In addition, we are also welcoming a very gifted worship leader, musician, and vocalist to both our 9AM and 11AM worship service. Jami Smith is a close friend to one of our own members, Jane Albright, and we are excited about welcoming her to our Faith Promise Celebration Sunday. Plan to join us and bring a friend! Enjoy this beautiful Friday and I hope to see you on Sunday!